We're here to build your perfect holiday, speak to one of our specialists today! Our sales team have direct access to hundreds of suppliers, offering holidays to even the most obscure place. Speak to us today! Our packages aren't just holiday... They're memories, so we make sure that each holiday is personal to you and your family. Travel Inspirations are an independent travel agency specialising in luxury holidays all around the world. 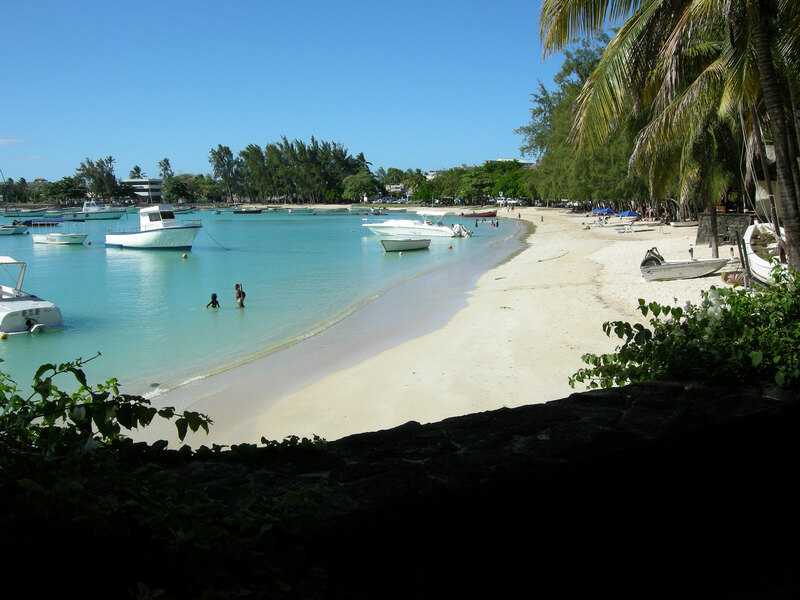 We focus on exceptional personal service providing you with the perfect holiday that is fully protected. 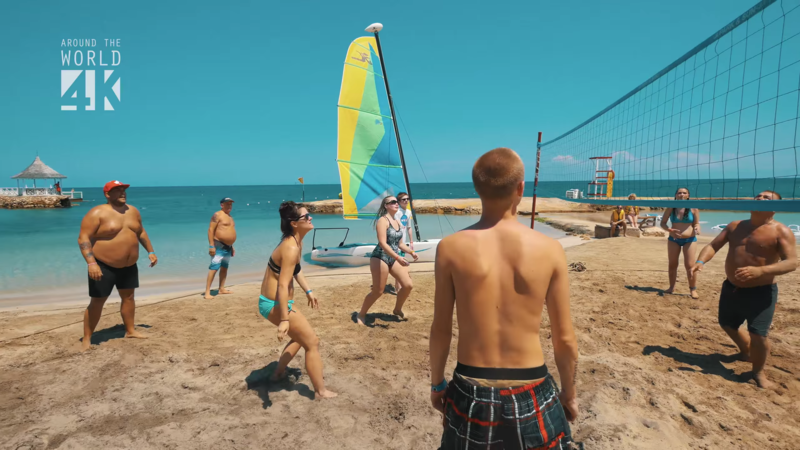 It is our aim to make your holiday something you will remember forever. At Travel Inspirations we really can make dreams come true. Our aim is to provide travellers with the luxury travel experience you desire and deserve right from the beginning. We will provide complementary access for all adult travellers to the VIP travel lounges in your departure airport (subject to the opening hours of the lounge and the corresponding flight times). What’s the catch – there isn’t one. So long as you travel outside of the EU the lounge passes are on us. This is our gift to you to ensure that your luxury experience starts before your feet leave the ground. There is no hidden cost elsewhere in your holiday for this service. We are also a company with ethical values and a real social conscience. Each year we will choose 2 charities (one local and one international) to which we will make donations. For every completed booking travelling outside the UK, we will make a £10 donation to one of the chosen charities. We are pleased to announce that our chosen local charity for 2016 is Girls Out Loud. This charity is committed to the support and mentoring of girls whilst they navigate and grow in an increasingly challenging world. The international charity we are supporting is UNICEF. The choice of where the donation is to be made is a decision we would like you to make. This can be done at the time you finalise your inspirational travel experience with us. It is our mission to match your travel destination dream to your budget - we aim to exceed your expectations. We don't have any targets to reach so the holiday you get will be the holiday you want, driven by your requirements and not ours. For every holiday we sell, we will donate £10 to one of our 2 chosen charities for 2016 - customers choose which one. This is not a hidden cost to you - this donation will come from Travel Inspirations. For every holiday we sell to a destination outside the EU, Travel Inspirations will treat all adult travellers to access to the executive lounge in the departures airport (subject to the opening hours of the lounge). This is not a hidden cost - it's our commitment to making every travel experience special. As we have ATOL protection, all financial transactions are fully protected, giving you complete peace of mind. We booked our city break to Rome with Travel Inspirations. The Royal Marcella Hotel was very good, very clean and tidy. Excellent friendly and helpful staff. 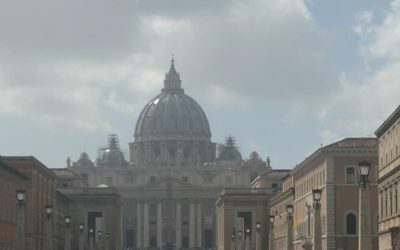 It is also in a good location in the City for sightseeing but benefited from being on a side street, therefore was very quiet. We highly recommended a restaurant called: La Bottega which is on the same street a few minutes walk from the Hotel, food, wine and the staff excellent. Wish we had gone for a week, as there is so much to see. Highly recommended and thanks to Travel Inspirations for their service. Booked my short city break to Malta with Travel Inspirations. Easy to book, knowledgeable staff, Jo knew exactly what she was talking about and gave us great local information. The hotel exceeded our expectations and the little wallet all the documents came in from Travel Inspirations was fabulous and really useful. Travel Inspirations are the only company I will book with from now on! Fantastic city break to Malta! Thank you to Fay at Travel Inspirations Ltd for sorting our amazing holiday. 5* service, everything arranged and sorted within an hour. Looking forward to our holiday in Mexico in September. Amazing deal, stunning hotel, perfect! Would definitely book with your company again. National Parks of America Tour…. 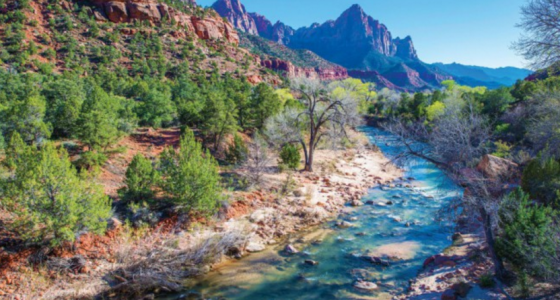 Ever wanted to visit all of the National Parks America? This tour gives you the chance to do it all! 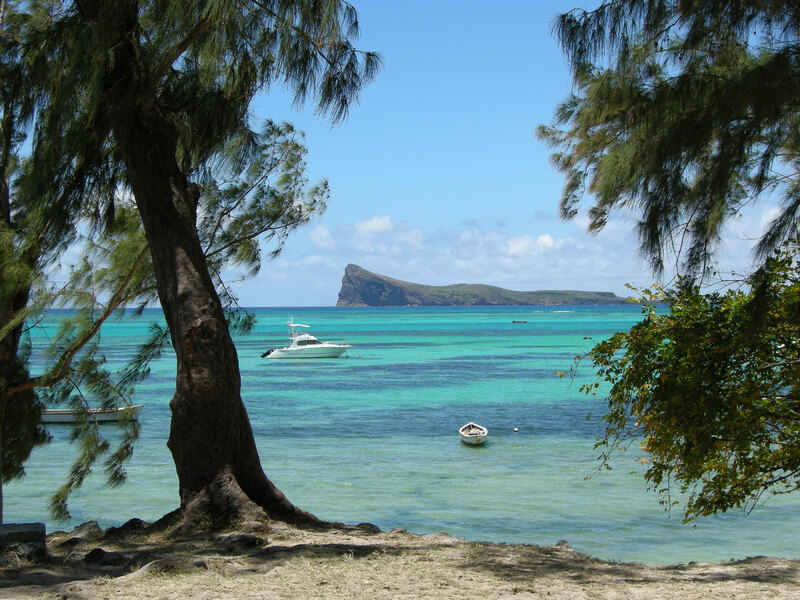 One & Only Le Saint Geran, Mauritius…. 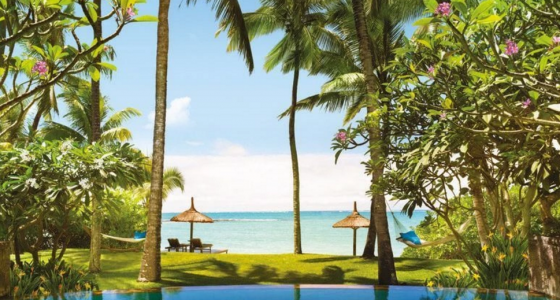 The One & Only Le Saint Geran is the most established luxury hotel in Mauritius. Travel Inspirations Hits Rome!… Day 2! 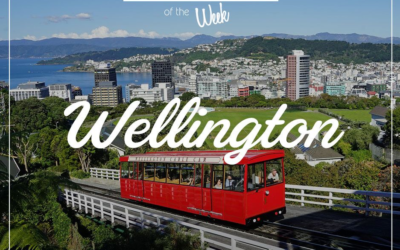 Destination of the Week – Wellington…. 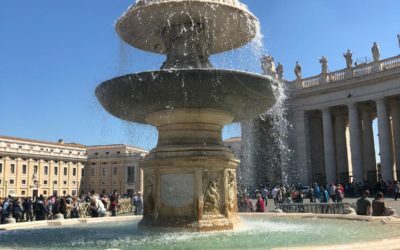 Travel Inspirations Hits Rome! Day 1…. 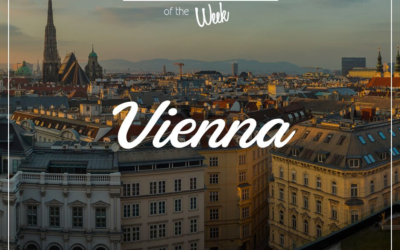 Destination of the Week – Vienna….